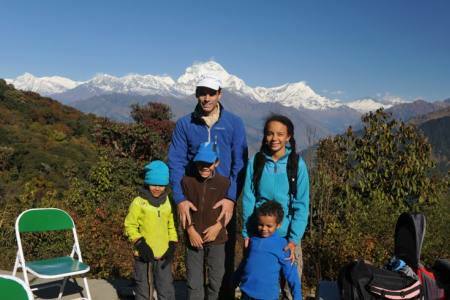 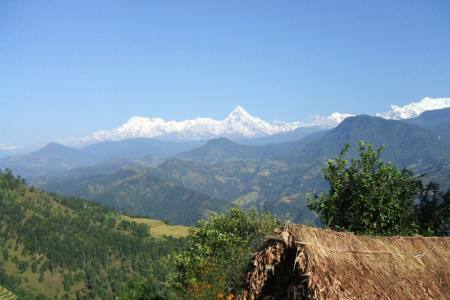 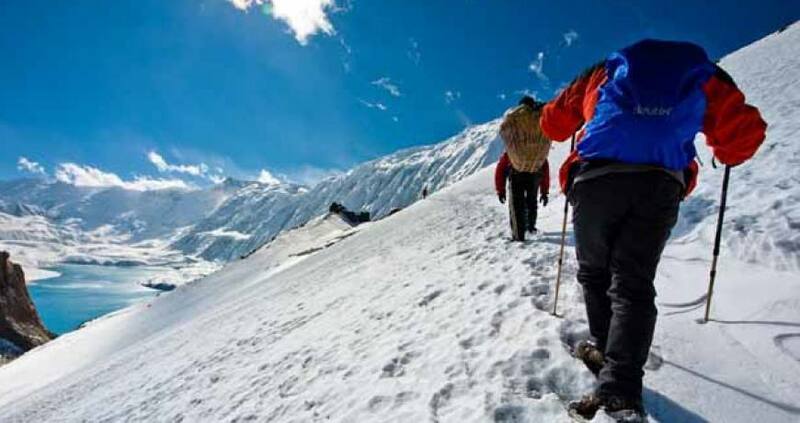 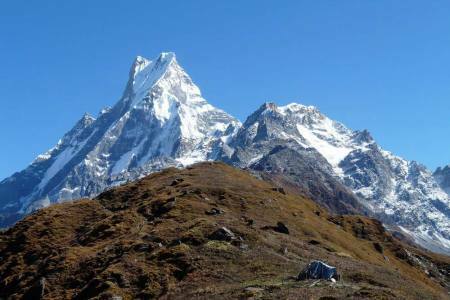 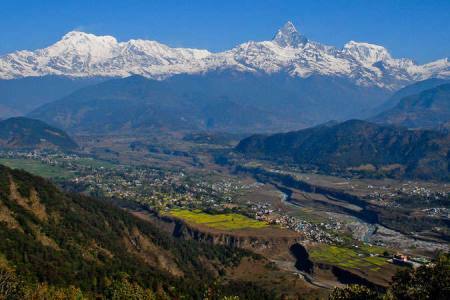 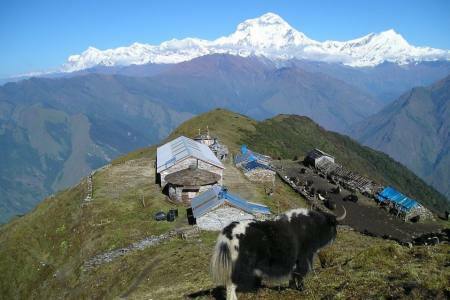 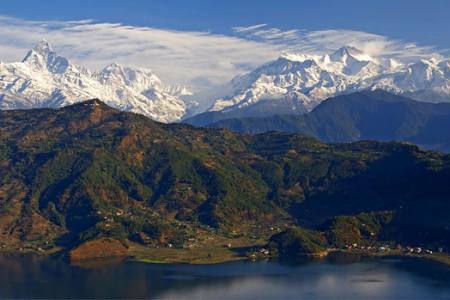 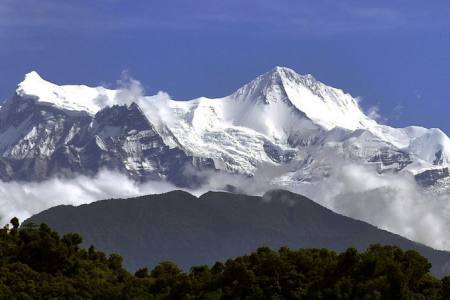 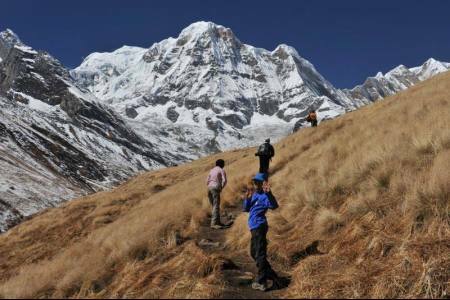 Tilicho Lake Trekking is the glacial melt of the entire northern slopes of Annapurna and Thorang Peak, which is counted the highest lake in the world. 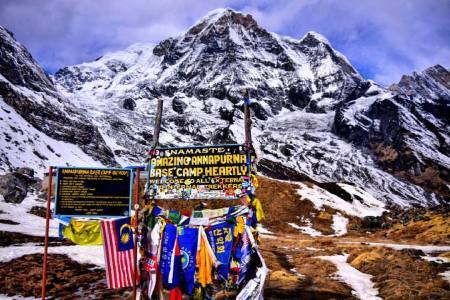 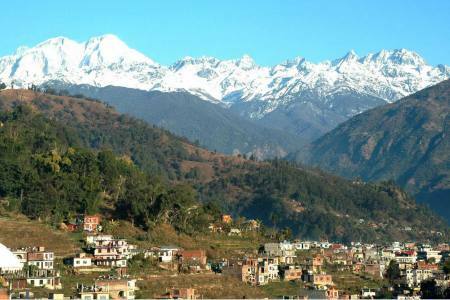 Its Lake claimed Hindu pilgrims from around the world flocked to the lake convinced it is a holy spot mentioned in the Ramayan - a holy book of the Hindus. 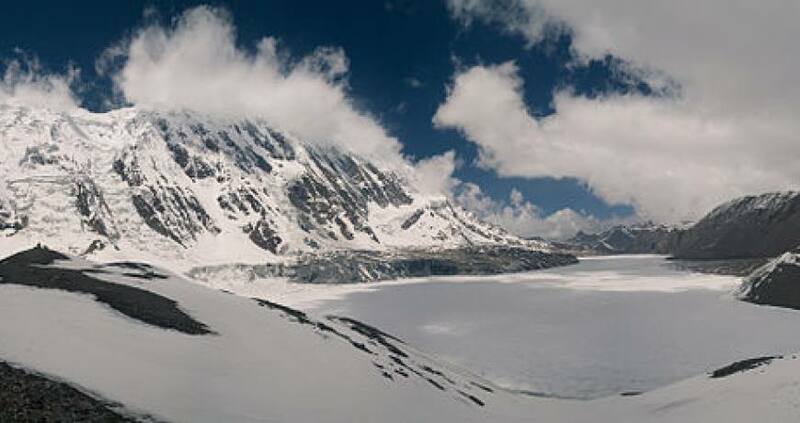 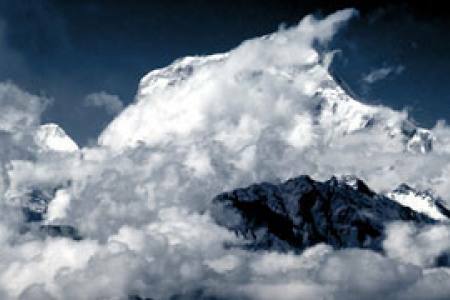 The Tilicho Lake trek is one of the famous Himalayan wilderness experience that is as unforgettable as it is spectacular. 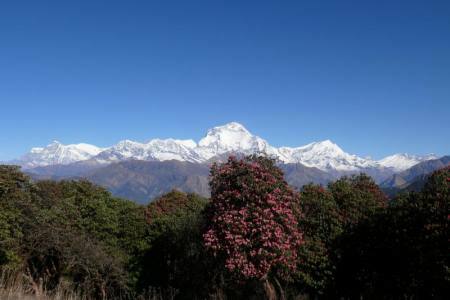 Located between the more visited Annapurna regions, Tilicho Lake is a true hidden gem that offers trekkers a rare opportunity to explore unspoiled valleys that feature a mix of raw Himalayan nature and Buddhist culture. 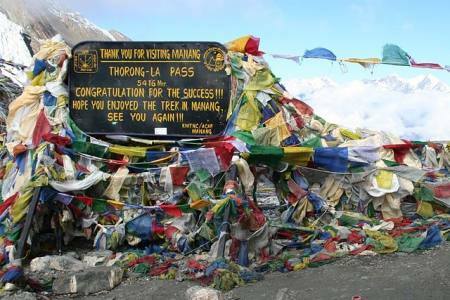 The trek through the Manang valleys combines high peaks and passes, glaciers, remote villages, narrow canyons, amazing rock formations, yaks, gompas and unique ethnically Tibetan cultures. 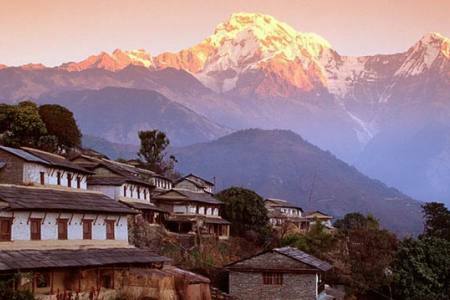 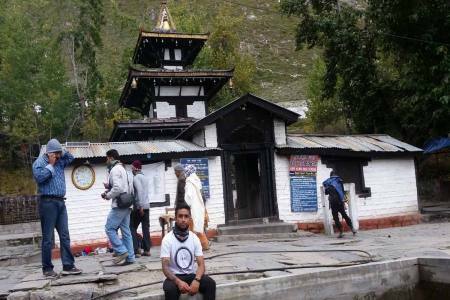 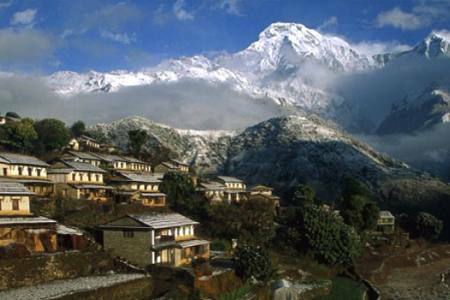 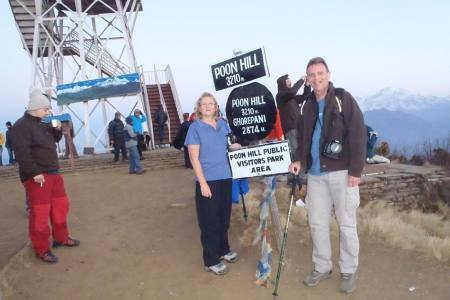 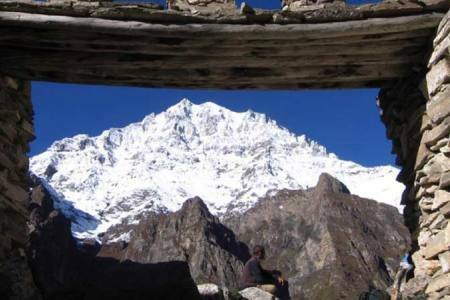 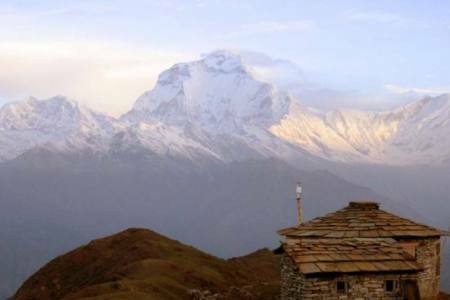 Your trek starting at Besisahar starting point of the Annapurna Circuit trek quickly diverges from routes with more foot-traffic and into the remote Manang valleys. 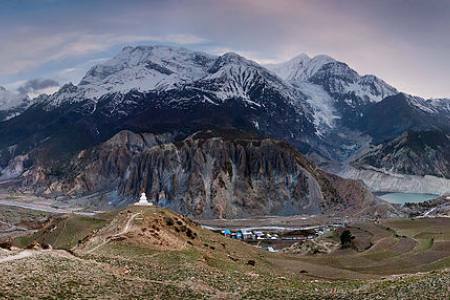 Passing colorful Tibetan chortles and prayer stones into deep canyons and gorges, you will get the chance to hang out with villagers in Manang while they go about their daily activities, as well as spend a night in the monastery.